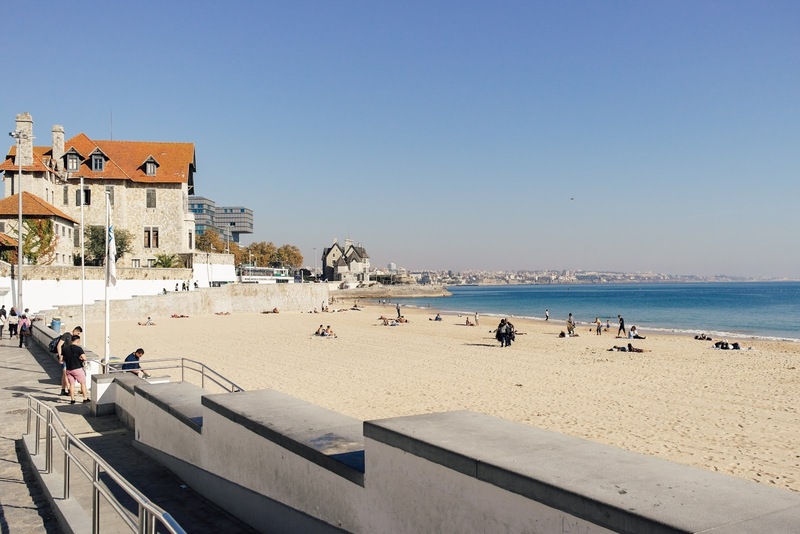 November isn't one of my favourite months, mainly because it's always super cold in my city, so being on the beach in 19 degree weather was a welcome change. 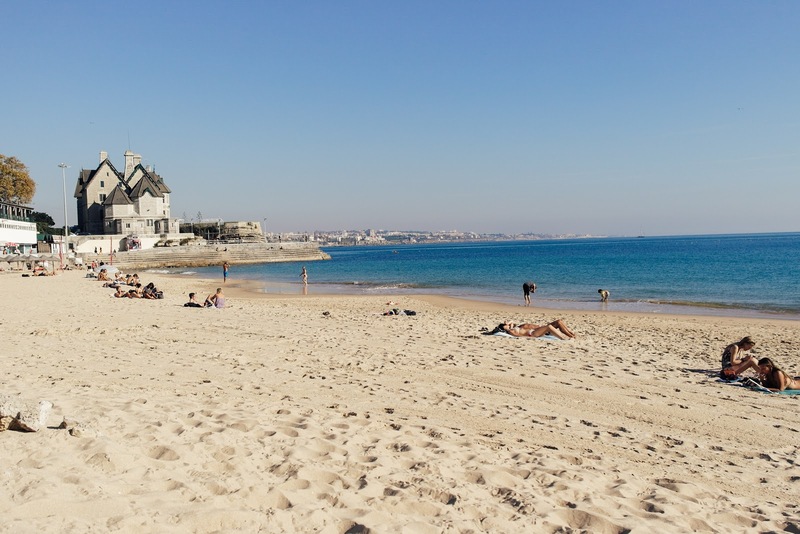 This beach is located in Cascais, a cute little fishing town on Lisbon's coastline. I didn't see much of it as I was also visiting Cabo da Roca, so on my next visit, I'd like to explore it a bit more. Having checked the weather before I left, I still managed to be an idiot and wore black jeans and a jumper whilst most people were in shorts and bikinis...but the beach is my favourite place and couldn't leave without spending at least an hour soaking up the sun. 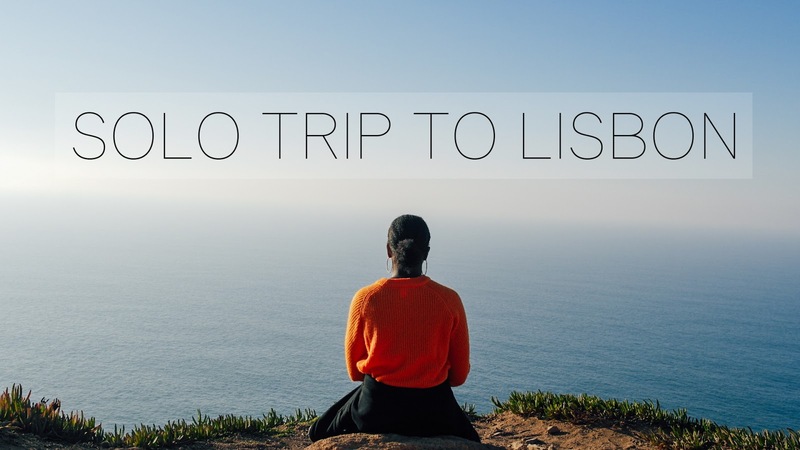 I then made my way to Cabo da Roca, which meant a sand-filled 30 minute bus ride. 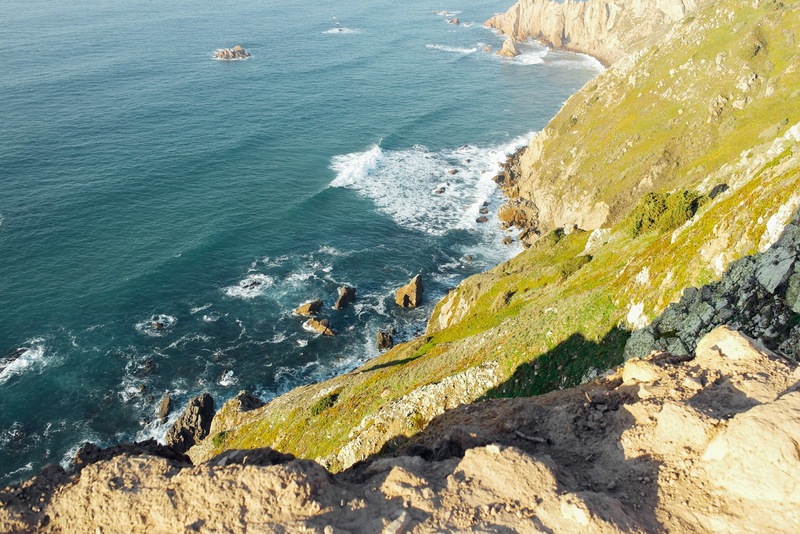 Cabo da Roca is the most westerly point of mainland Europe and that's probably the only reason to visit. 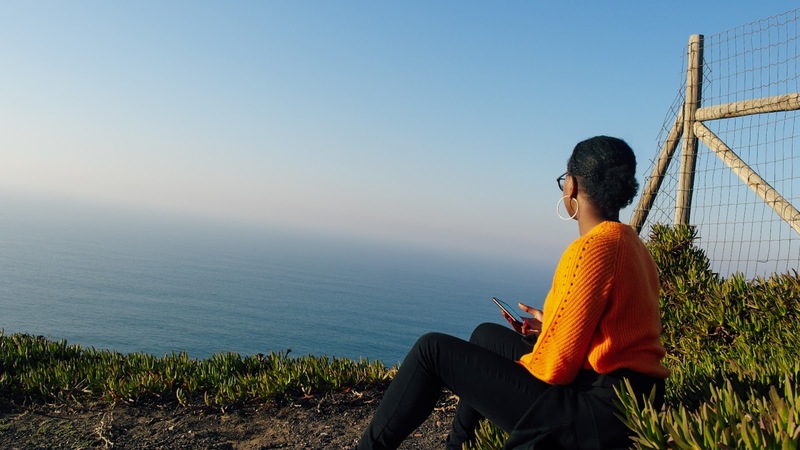 There's not much to see and you'd probably spend an hour here at most, but it does provide Insta-worthy pics, so I suggest going when visiting Cascais or Sintra as it's accessible from both. There's very little protection around the edges of the cliffs, so trying to walk whilst you're holding a camera and a tripod with a bit of wind takes a lot of concentration. Have you been to Cabo da Roca? If not, would you want to visit?